The IZZO Swami 4000 is a simple device that offers slight improvements from the Swami 3000 of the previous generation. It provides time, battery level and the hole number on the distance screen. The unit offers distances to fixed points on the front, middle and back of the green. 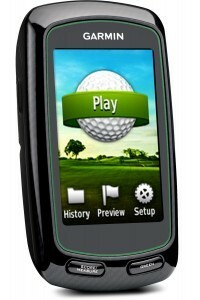 The Swami 4000 features a 1.8 inch color screen along with automatic hole advance and measurement of shot distances. The Swami 4000 comes preloaded with over 30,000 courses, and it provides automatic advance to the next hole in order to save the player time and effort. 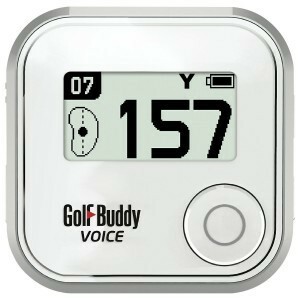 It offers shot distance measurements along with a timer for each round. The unit’s backlight allows the screen to be read easily even on the brightest days. 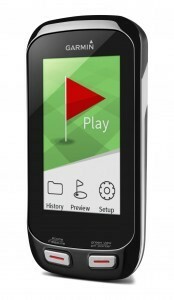 Price – The IZZO Swami 4000 has limited features, but it is one of the most affordable handheld golf GPS units available. It makes an appropriate device for those looking for just the basic features while staying within a strict budget. 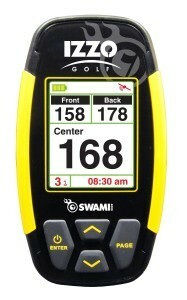 Easy to Read – The Swami 4000 offers distance readings in a simple and easily legible font. Weight – The unit is very light and compact. 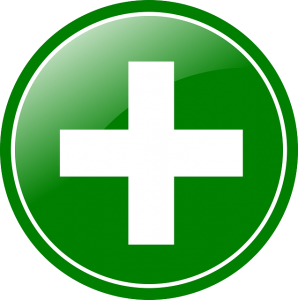 Maintenance – There is no annual subscription required, and the unit can immediately be used after the first charge. Course Coverage – The Swami 4000 comes preloaded with more than 30,000 international courses. Size – Although the Swami 4000 is light in weight, it is still thicker than many consumers would prefer. 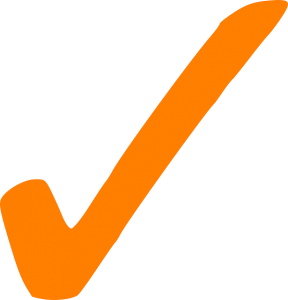 When it is placed into a pocket, the device may slip out in addition to its frequent loss of the satellite signal. 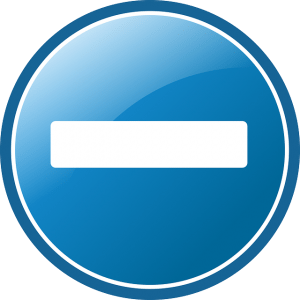 Operating System Compatibility – IZZO is not compatible with Mac computers, so these users will not be able to update course information. This can be a significant problem as some mapping problems require the device to be synced and updated in order to resolve them. Settings – When changing settings on the Swami 4000, the user must exit the round before being required to reload satellite information and select the course and hole all over again. The IZZO Swami 4000 has limited features, but it is easy to carry with a pleasing display. It receives a rating of 82 out of 100.